Congratulations to the Vertical Transportation Team - Shapiro, Blasi, Wasserman & Hermann, P.A. 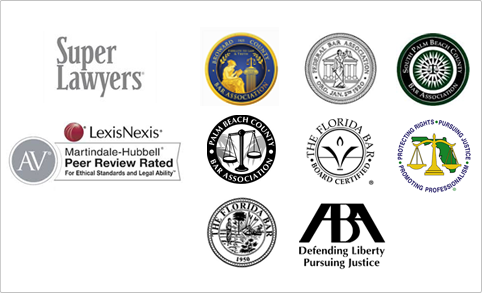 Shapiro, Blasi, Wasserman & Hermann was one of only three law firms that will be recognized by the Daily Business Review for its Professional Excellence Awards in the category of Innovative Practice Area, for its highly-specialized focus on Vertical Transportation Law. Firm shareholders Stuart Weinstein, Robert Sacks and Richard Hermann, along with their team of partners, associates and legal professionals, are considered the go-to professionals for all aspects of legal representation in this unique, broad-ranging field. They will be honored at a special ceremony in May.